Many elderly people suffer from one degree of dementia or another. At Haym Salomon Home for Rehabilitation and Nursing in Brooklyn, NY, we have lots of experience providing dementia care to patients with mild and severe symptoms. If you have a loved one who suffers from dementia, you can rest assured that at Haym Salomon Home you will get the best possible care. 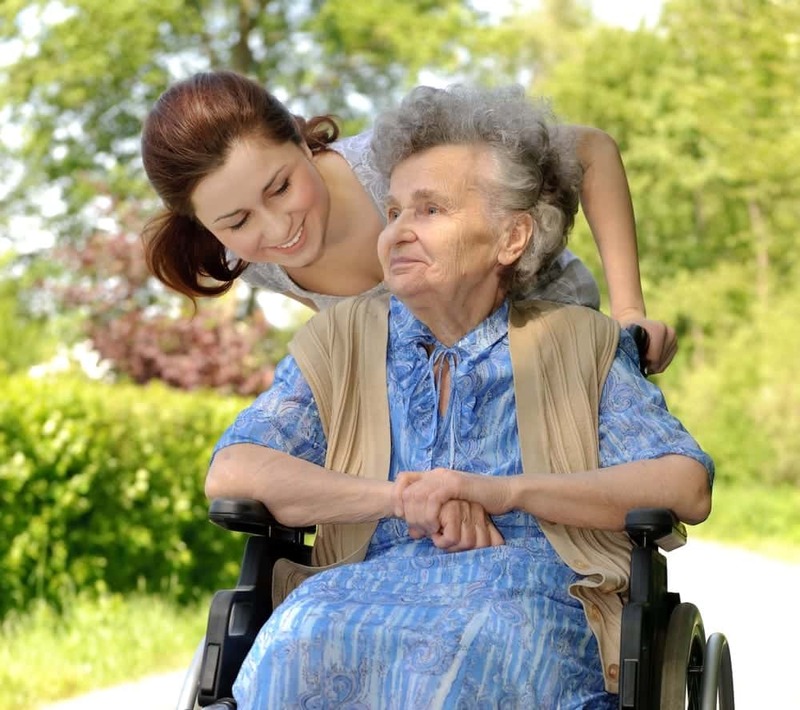 Loving care, dignity and compassion are our watchwords. We tailor treatments to individual needs and try to help patients live as normal a life as possible. All our staff understands the true meaning of care. Among our 240 residents are patients in for short-term rehabilitation as well as long-term care. And we try as far as possible to keep people active and engaged, always in close liaison with family members. Some of our patients join us with very serious conditions. Perhaps they require tube-feeding or end-of-life care. The facilities in our large nursing home are second to none. The setting is perfect. We have an array of hi-tech exercise machines to assist with physical rehabilitation. In the culinary department, we cater for a wide range of cultures and tastes. We organize religious services, and we also have a large variety of recreational activities. But more important than any of our wonderful facilities are our even more amazing staff. For example, you can’t safely use an exercise machine without proper guidance and assistance from one of our trained carers. Our highly skilled nursing staff generally speak two or three languages so communication should never be a problem. They oversee the patient’s medication, and make sure it’s administered safely and at the right time. If necessary, they help with bathing, eating and dressing. The patient’s comfort and well-being are always the number one consideration. Our nurses know that a smile and a laugh are also important in terms of making people feel good. Besides the nurses, we have a number of specialists, including those most au fait with dementia. They offer the best dementia care, treatment advice, taking into account the patient’s wishes and medical history. Other specialists are experts in specific restorative therapies such as speech therapy or occupational therapy. Speech therapy is particularly relevant for dementia sufferers, as they often find it difficult to express themselves verbally. Apart from religious services, which many people find helpful for their spiritual nourishment, we also provide emotional and cognitive support. If patients are confused, we talk to them to put them at their ease. We are able to refer to their friends and family because we get to know them. This is all part of the package of superior quality care we offer. We put on a range of recreation and leisure activities to keep people interested in each other and life. They are beneficial also in that they promote communication. Some activities are designed for individuals, some for small groups and others for larger groups. Each dementia patient is evaluated to ensure they can get the most from any particular activity. Activities take place seven days a week. Most evenings we organize parties, bingo games, trivia or word games. Singalongs are also very popular. In addition, we have bedside activities for those with severe symptoms. Every member of staff – from senior doctors to nurses, assistants and porters – has a stake in our facility in Brooklyn. They feel proud to be providing truly worthwhile dementia care at Haym Salomon Home.